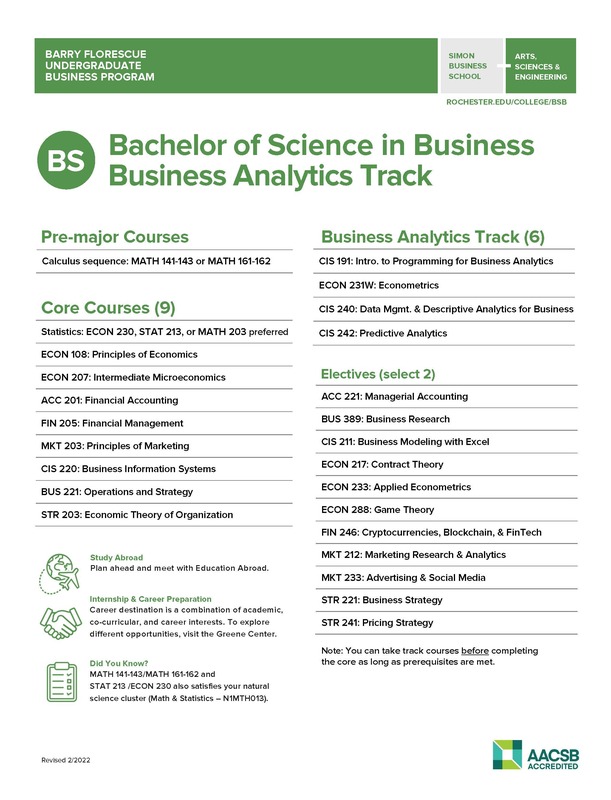 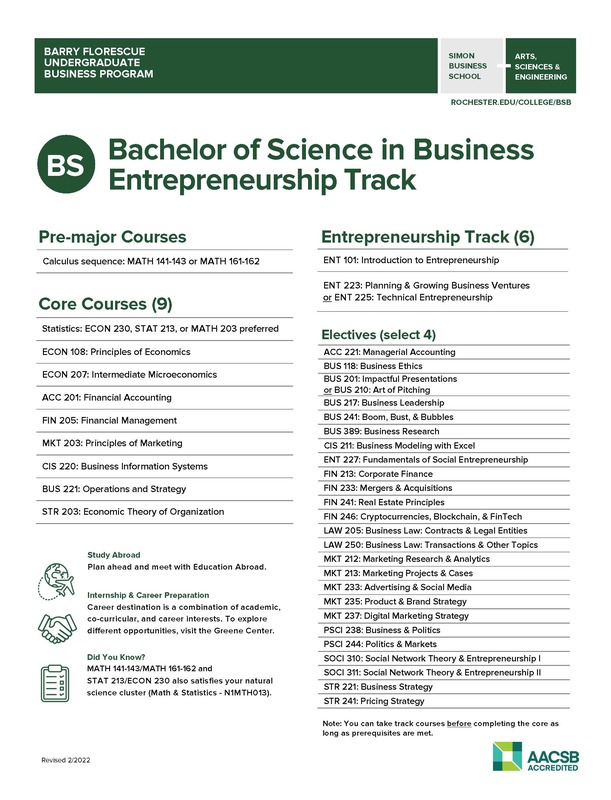 The BS program is best for students interested in studying a business discipline in greater depth. 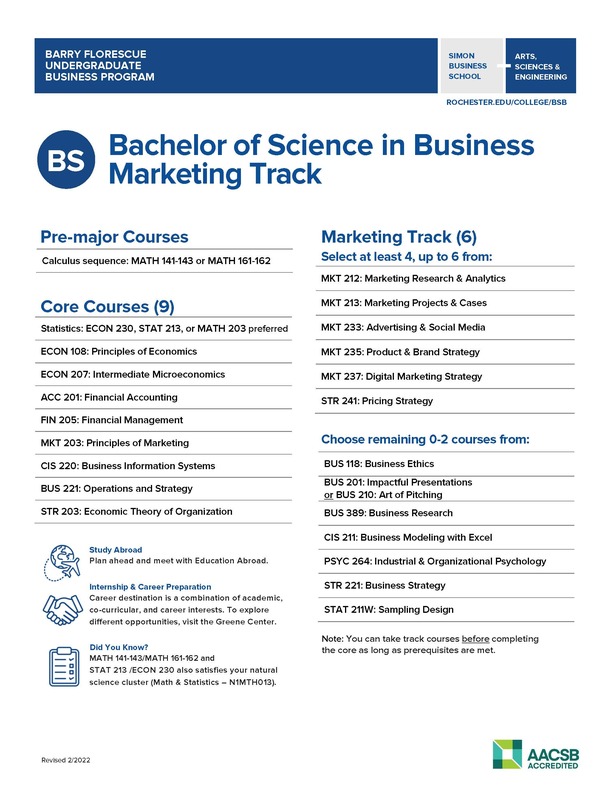 If you have questions about or want to enroll in the undergraduate business program, please contact us to schedule an appointment or visit during walk-in hours. 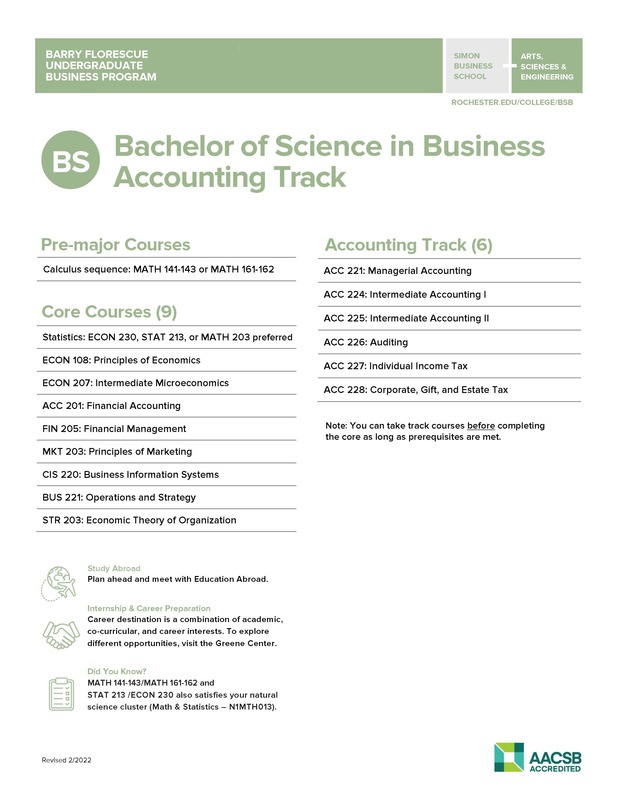 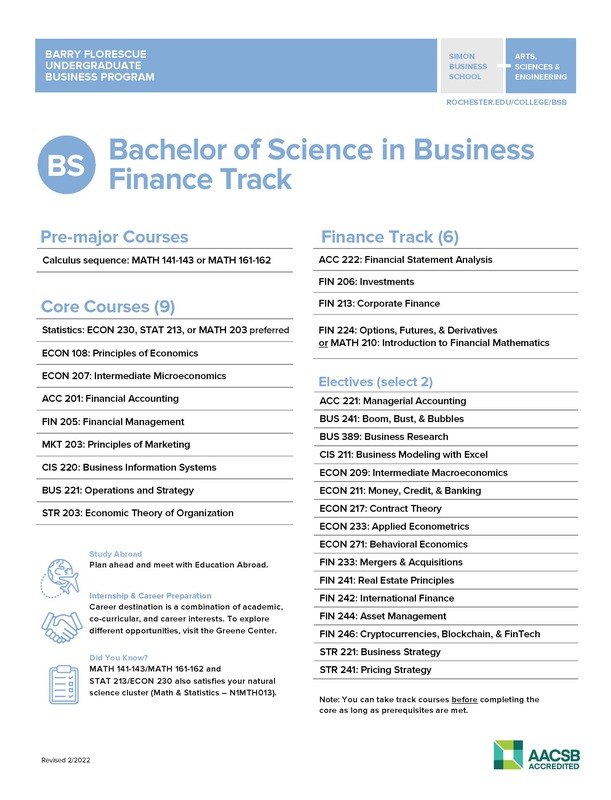 Students in the classes of 2017 through 2019 have the option to complete the previous BS requirements.